Grab your gear fast, Cleveland. Atarting in 2019, the Cleveland Indians will no longer be implementing the Chief Wahoo logo on their jerseys or hats, according to a report from the Associated Press. This report comes after a tooth and nail battle with the MLB and multiple groups over the morality of the longtime logo. A seventeen-year old Walter Goldbach created the logo in 1946 and said it was never meant to offend anyone. 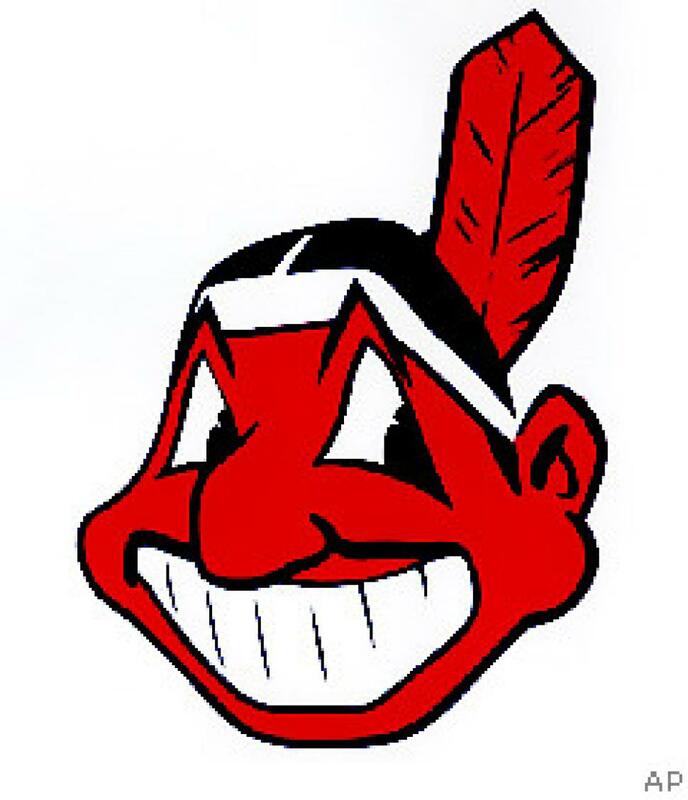 Goldbach stated that whether the Indians won or lost, the Chief Wahoo logo was always smiling. Goldbach passed away late last year. The Indians continued to push for the logo and many fans were agitated when the thought of removing Chief Wahoo was even entertained. Now it appears this will be the final season for the iconic logo.